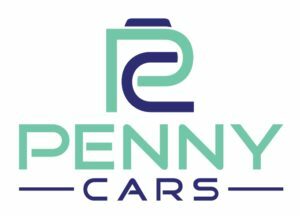 Penny Cars operates a fleet of over 330 licensed taxi and private hire vehicles serving Airdrie and Coatbridge. 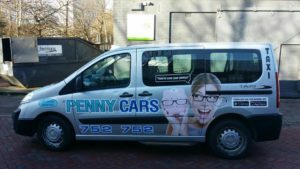 Offering saloons, estates, people carriers and wheelchair accessiable vehicles. We are always expanding our fleet by bringing on new owner drivers or drivers who drive one of our own fleet vehicles.